You don’t have to be overloaded to be fully loaded, equipment-wise. 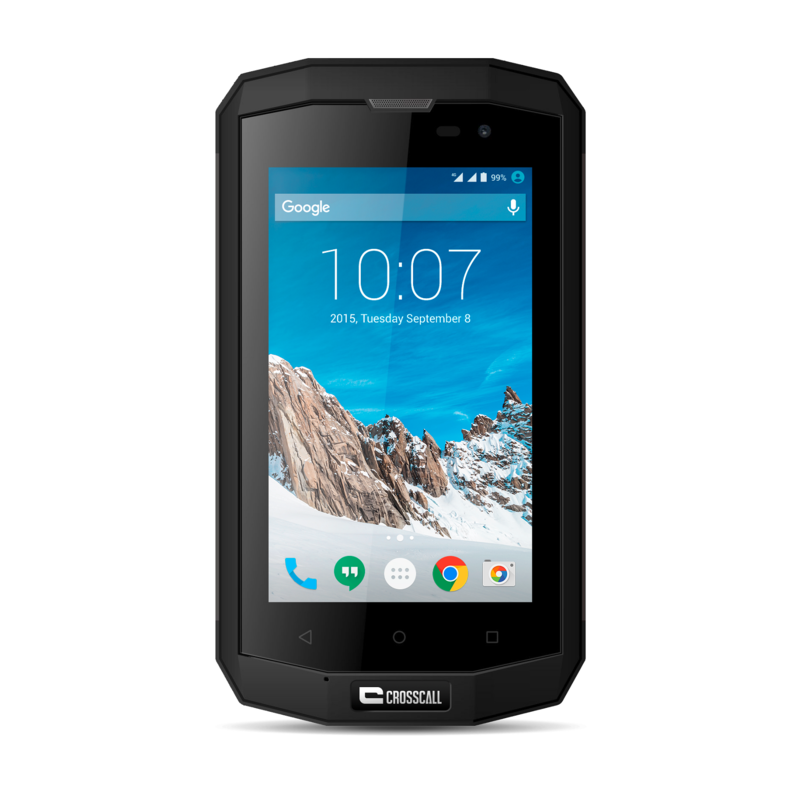 With its many functions and compact dimensions, the TREKKER-S1 is the epitome of the adventurer. Whatever the conditions, whatever you’re doing, its 4″ format means you can keep it on you all the time. Its comprehensive and useful functions quickly show themselves to be indispensable at any time, in any situation. 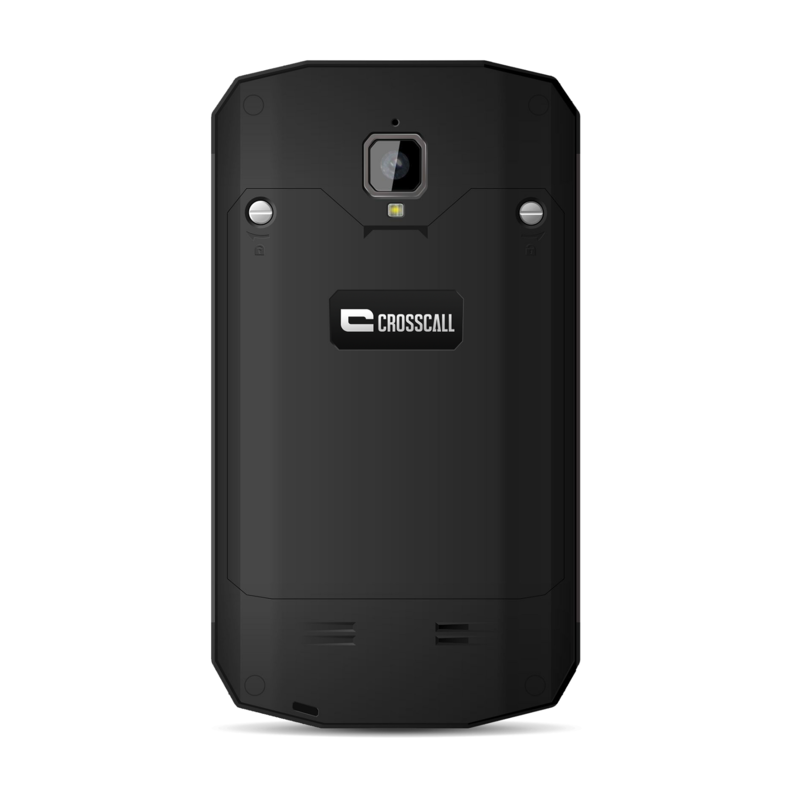 The Crosscall Trekker-S1 technology is really heavily protected. 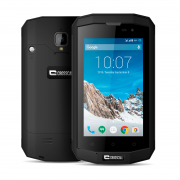 Its rugged IP 67 rated shell gives bulletproof protection from water and dust ingress and allows it to operate in temperatures ranging from -10° to +60°. 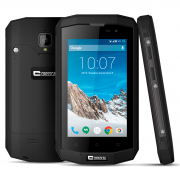 It features an IP X6 hands-free kit and is also water and dustproof. A compact smartphone can also take great photos. The quality Sony CCD sensor of the TREKKER-S1 allows resolution of 2MP to the front and 8MP to the rear, as well as having a 6x autofocus zoom, flash and HD video. You’ll need to get up early in the morning to test the TREKKER-S1 for talk and standby time. 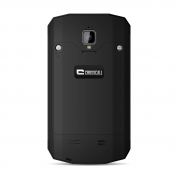 Featuring a powerful 2600 mAh battery it can give you 10 hours’ talk time and 12 days’ standby time. 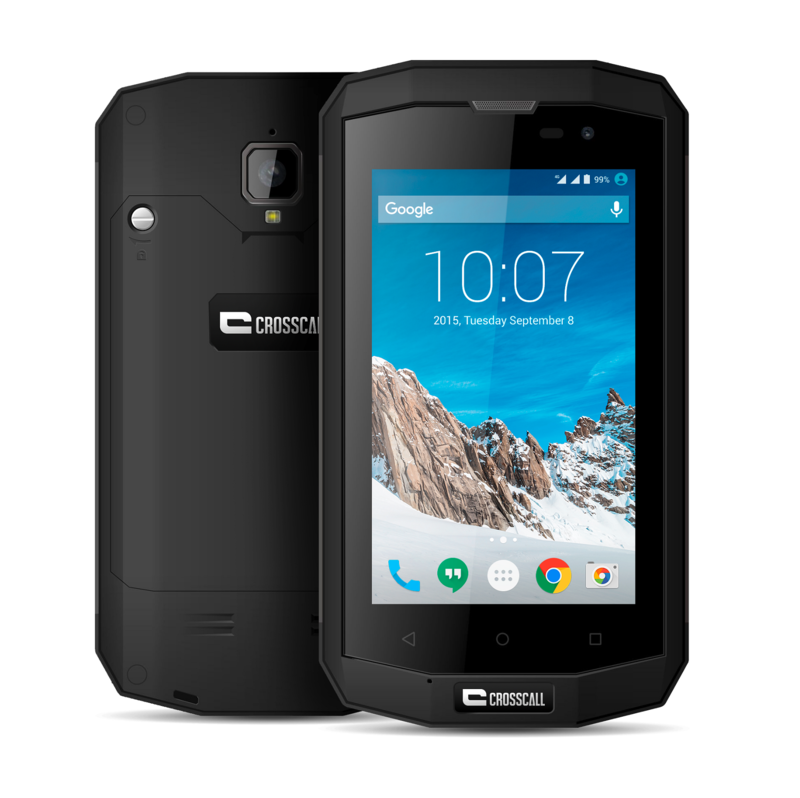 Professional or personal Smartphone? Why choose? Its Dual-SIM function means you can manage your 2 accounts simultaneously on the same mobile. It’s also unlocked and available with either French or international cards. 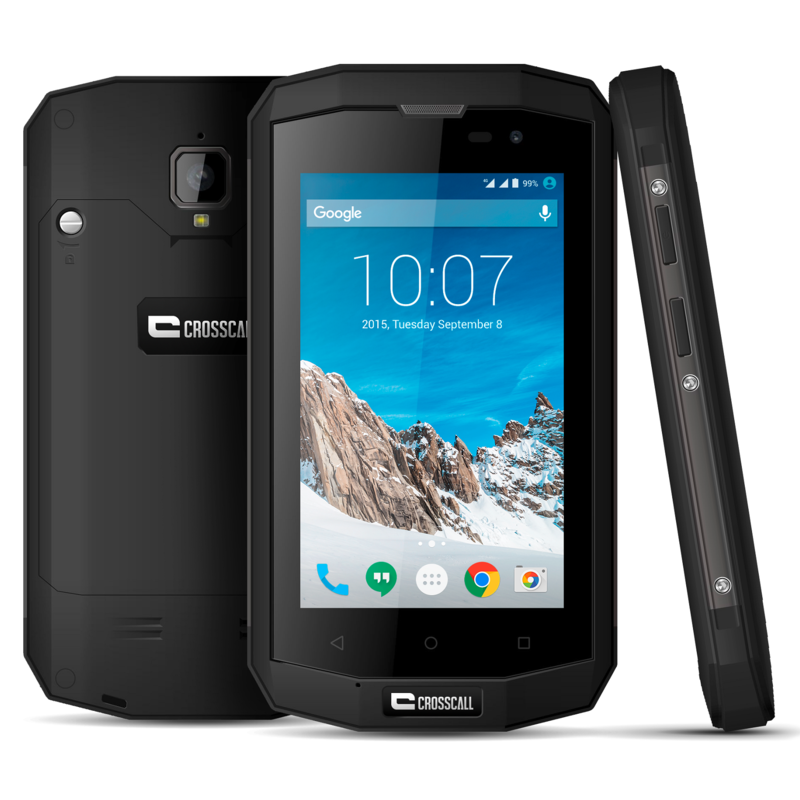 The Crosscall Trekker-S1 is practical due to its compact format. With its 4″ display from toughened glass specialist Dragontrail, it is easy to use but still hard-wearing. Featuring Wet Touch technology it is usable even with wet fingers.